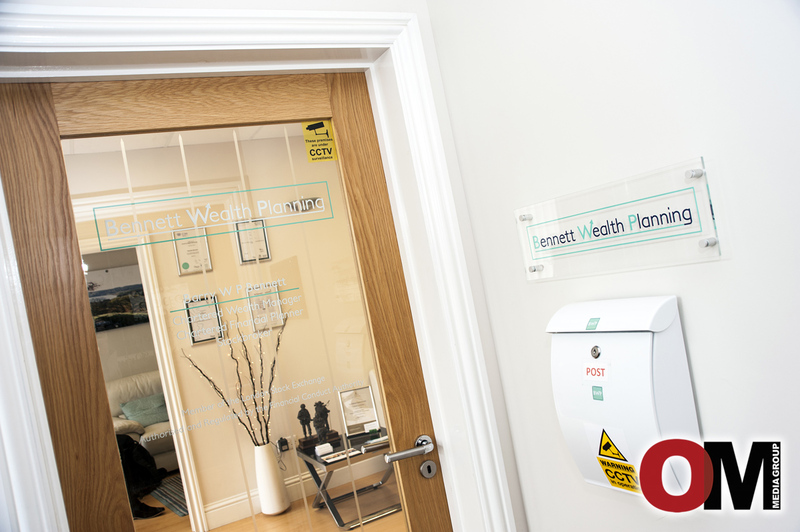 Bennett Wealth Planning is a boutique family business offering bespoke private client wealth management and ongoing financial advice to its clients. 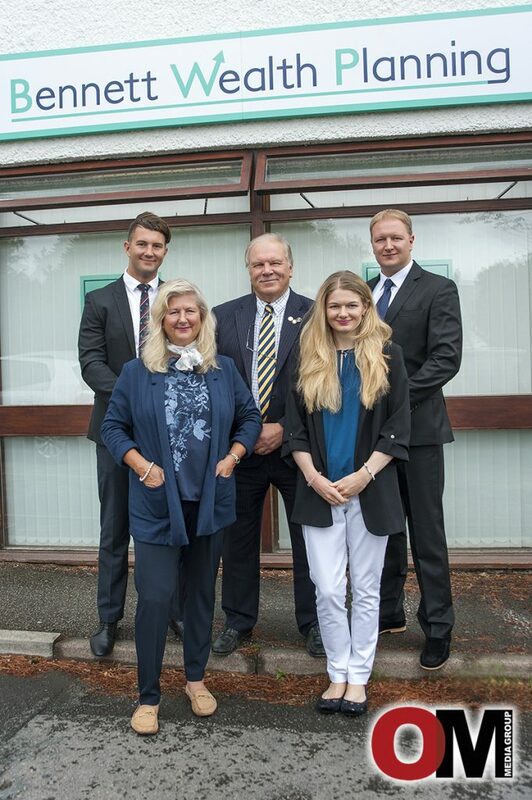 Working together at their Yelverton based branch, ‘Team Bennett’ have grown and re-branded with major enhancements since we last spoke, but their tight knit family dynamic remains unchanged. Bennett Wealth Planning offers a personalised value -added comprehensive advisory service to clients throughout the South West. Focussing on aligning the client’s finances with their long- term goals, the fully managed service offered by Bennett Wealth Planning is designed for clients who do not want to manage their portfolio but do wish to have the final say in all the decisions. Family is what defines Bennett Wealth Planning. 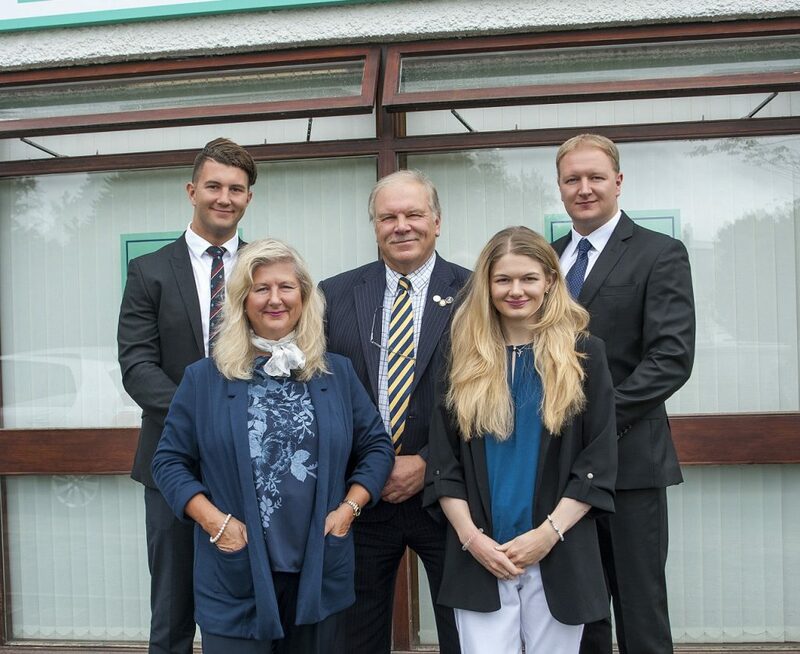 Consisting of two fully qualified Wealth Managers, Stockbrokers and Financial Planners, Barry Bennett and eldest son, Simon Bennett; Operations Manager and Apprentice Advisor- youngest son Henry Bennett; Daughter, Natasha Bennett is Marketing Manager and Karen Bennett is HR Manager and overall trouble shooter! Barry is experienced and qualified to offer professional advice being both a Chartered Financial Planner, the industry “gold” standard, a Stockbroker (aka “The Dartmoor Stockbroker”) and a Chartered Wealth Manager. He is also Fellow of both the Personal Finance Society and the Chartered Institute for Securities & Investments and a graduate of Queens’ College, Cambridge. 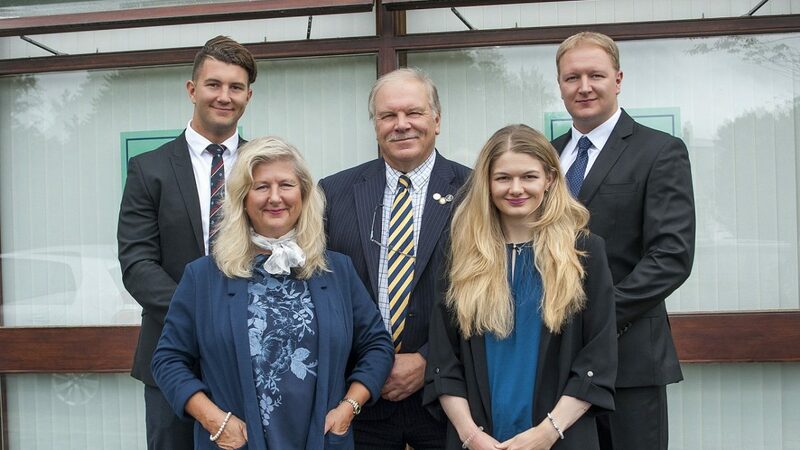 “Team Bennett” recently took the significant positive step to become directly authorised by the FCA as an Independent Financial Planning and Wealth Management company. The refreshing family rebrand gives the business a modern and contemporary look; with subtle nods to the family’s strong educational backgrounds. Barry explains that the colours used in the new logo design reflect that of the Universities where they studied. “The clean cut and simple logo style reflects our “added value” approach which aims to provide positive client-centred outcomes simply and cost effectively”. At the core of this unique, bespoke family brand is the belief that the client is central to everything we do. By aligning the client’s finances with their goals and listening to their objectives; We can create bespoke tailor made flexible financial plans with quality, bl ended, global, ‘total return’ investments from the best of breed from the whole of the market. Bennett Wealth Planning are genuinely intergenerational. 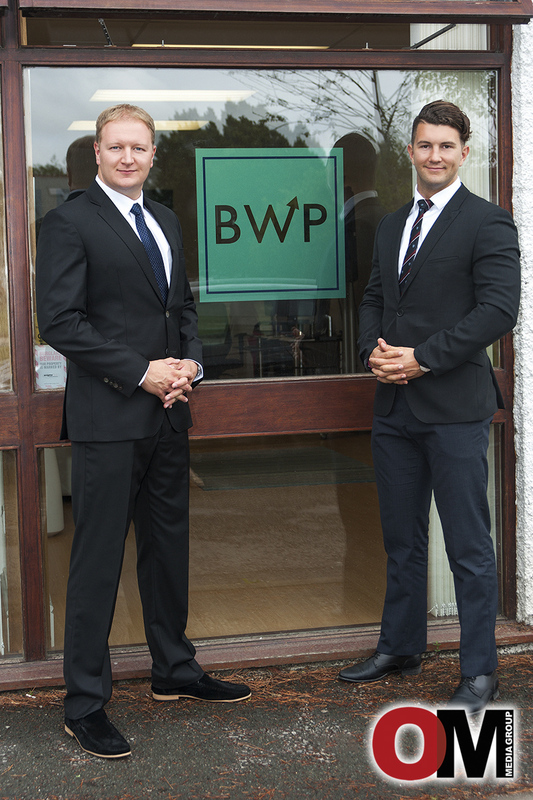 Simon and Henry Bennett (30 and 25) are well positioned as the next generation of advisors within Bennett Wealth Planning – and both play a crucial role in the growing business today and its succession. Simon, Barry’s eldest son, with a Master’s degree in Chemical Engineering (Bath), has also qualified as a Financial Planner, Stockbroker and Chartered Wealth Manager. “The industry sometimes has a stigma attached to it – due to past experiences some clients we encounter may have had. We are looking to change our clients perceptions of this”. “I’ve grown up watching my father do this job honourably, helping his clients make their money work harder for them to achieve their goals”. Simon explains that he feels incredibly fortunate to have the benefit of his father’s experience to draw upon during his professional development. I do not see myself as an Advisor, I still see myself as a Chemical Engineer. I follow the same thought process I was trained to. I think of this as a process and see it as my job is to optimise and simplify the path for the client – culminating in getting the best possible outcome in meeting the client’s goals. Henry Bennett, Simon’s younger brother, has also gained practical operational business experience with the intention of following the same path over the next few years. Following on from his three years in London gaining his Banking Practice and Management Bachelor’s degree, Henry is the businesses Operations Manager. “I now have to go through the education and qualification process as my brother to become a client facing Financial Planner, Stockbroker and Wealth Manager myself”. Henry explains that he is over the next 3 years, working towards taking on the role of another advisor within the business. Simon and Henry explain the importance of the strong, long term, ongoing client relationships which is fundamental to how they add value for their clients at Bennett Wealth Planning. “We work at growing strong long-term relationships with our clients. Right from our initial meetings we listen and engage so we understand what our future clients can expect from us. We let them know what we can control and equally what we cannot control. We find our clients like to know how we work together as a family unit to enhance and add value to their plans through our processes to achieve positive outcomes for their benefit”. Simon, Natasha and Henry are now keen to take the long- term approach and introduce a new younger demographic to experience the benefits of financial planning. Simon states: “My father is extremely good with existing clients; there is a strong relationship there and mutual respect. I see one of the roles in the business is to target younger people like myself to see the value of having in place a financial plan aligned with their needs. Hard working people who need advice and guidance, who need that help moving forward. It’s not easy for our generation in the current environment – I think that is a fair statement”. It has always been our intention to be a forward thinking, independent and technologically innovative financial planning and investment management family business. Our intergenerational boutique business is now ready to continue its growth and realise this goal. Bennett Wealth Planning delivers a bespoke, tailored and personalised service cost effectively. The essential part of their process is their friendly ongoing client engagement to produce positive outcomes which they find helps their clients evolve greater confidence adding to enhance quality of life when their money works harder for them. Simon summarises by stating “Team Bennett are in this for the long run. We are here to look after our clients and to help bring their goals to fruition. Working as a family has its strengths – we all bring something different to the business that helps to drive it forward with the focus to improve the experience for our clients. This is in our DNA and will continue to be the case”. 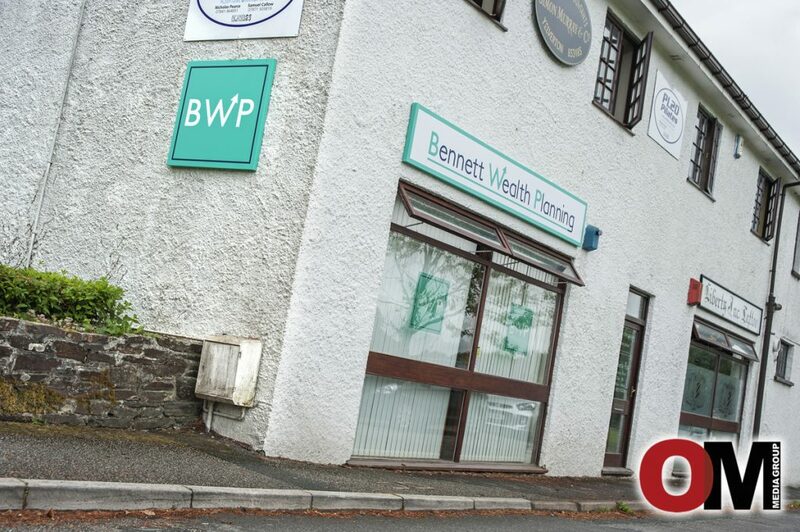 Bennett Wealth Planning is a Trading Name of Barry W P Bennett Ltd and is authorised and regulated by the Financial Conduct Authority. FCA Number 799367. RISK WARNINGS: Certain investments carry a higher degree of risk than others and are, therefore, unsuitable for some investors. The value of investments, and the income from them, can go down as well as up, and you may not recover the amount of your initial investment. Where an investment involves exposure to a foreign currency, changes in rates of exchange may cause the value of the investment, and the income from it, to go up or down.